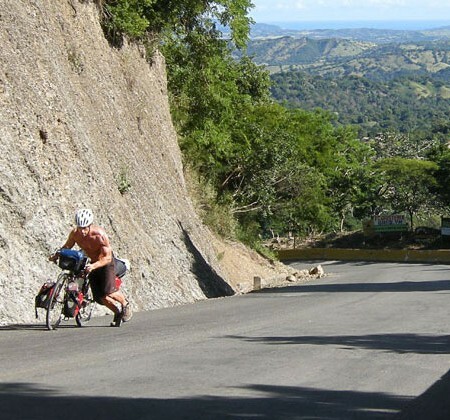 Cycling Latin America: Where To Begin? 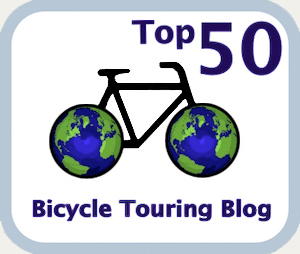 Boozecycle Touring…Does Alcohol Have Any Place In Adventure Cycling? How The Heck Do You Pronounce Yby Ya’u? Is Latin America Really A Dangerous Place To Bike Tour? Are You A Dirtbag Biker? 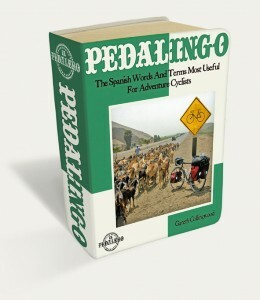 Gareth Collingwood has cycled independently and unsupported through every country in Latin America since the 1990s. He holds degrees in Spanish/Latin American studies and linguistics and is a certified translator and personal trainer. He is currently living and travelling somewhere in Latin America. ABOUT THESE ADS... 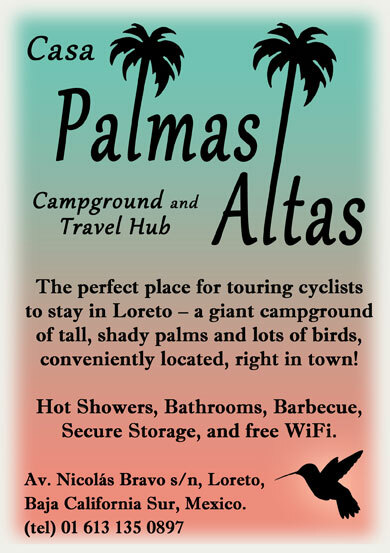 The below businesses are friends of El Pedalero and appear on this site free of charge because they offer a service of value to cyclists touring in Latin America.